Due to technical issues we were a bit late to announce our call for speakers. Therefore, the deadline for the call is extended until the end of September. 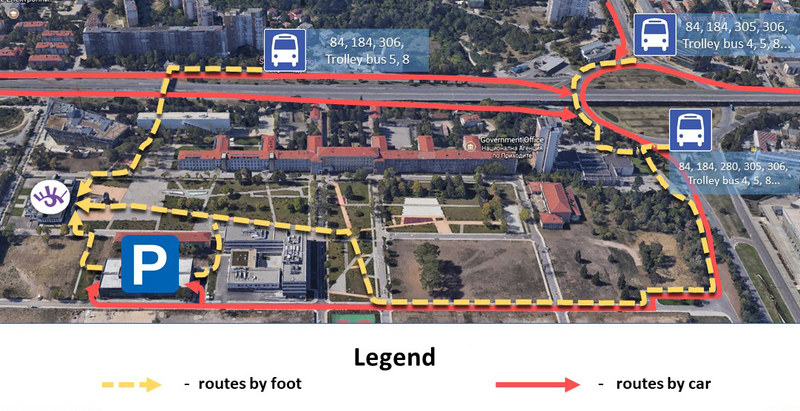 Trolley busses 5 and 8 to the Sofia Tech Park stop. Trolley bus 4 to the Aviation Square bus stop. 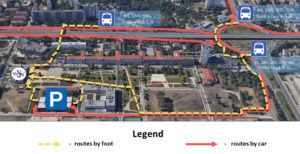 Bus 84, 184 or 306 to the Sofia Tech Park bus stop. Bus 305 to the Aviation Square bus stop.